Wisconsin business leaders say a plan to introduce highway tolling to help pay for road work could hurt the economy. 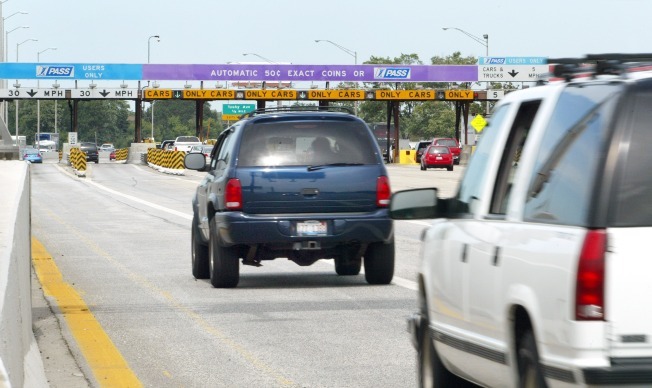 Some members of the state's business lobby and members of the tourism, hospitality and manufacturing sectors told The Wisconsin State Journal that tolls could deter tourists, increase the cost of transporting goods and limit highway access. The response calls into question whether lawmakers will back tolling when some of their powerful and deep-pocketed allies oppose it. The plan would require federal approval because under current law states can only begin tolling in limited forms. A study released by the state Department of Transportation in December estimates the plan would take at least four years to implement and could cost as much as $400 million. Republicans who control the Wisconsin state Senate want to borrow $850 million to pay for roads, an amount that's too high for Assembly Republicans. Budget committee co-chair Rep. John Nygren said last week that transportation funding is the "main stumbling block moving forward" on passing a two-year spending plan. Republican Senate Majority Leader Scott Fitzgerald's spokeswoman Myranda Tanck said Fitzgerald was advocating for $850 million in borrowing, with $350 million of that supported by the state's main account. Nygren said Assembly Republicans won't support that much borrowing without more revenue to pay for roads. He said a plan to institute toll roads could be fashioned in a way to break the impasse.